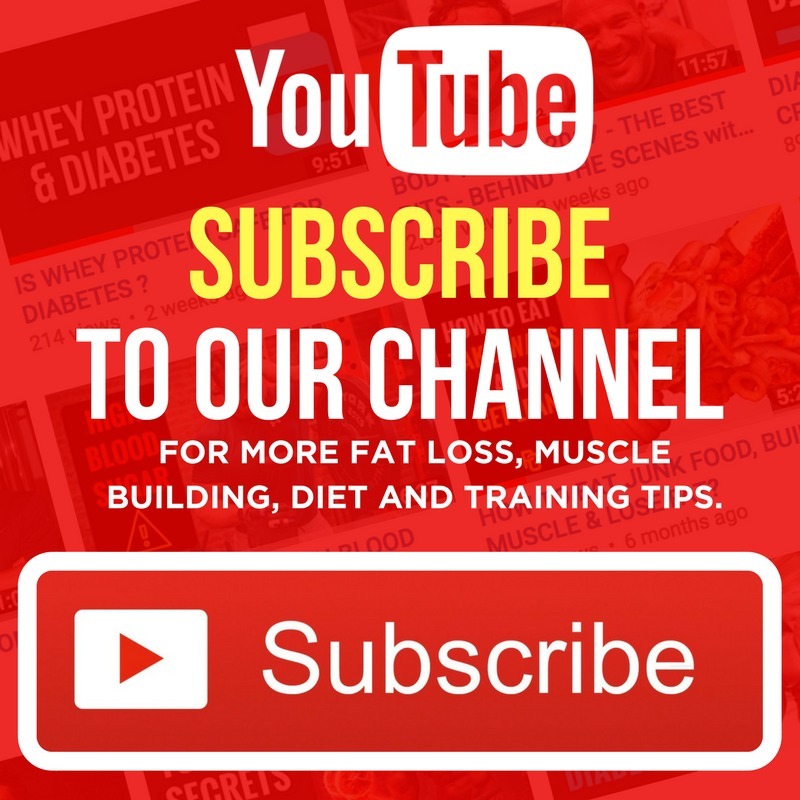 Diabetic Muscle & Fitness > Articles > How to Dose Your Insulin for Better Fat Loss and Muscle Growth. Controlling your calorie intake, regular strength training, keeping active (outside the gym), getting high quality rest and following a healthy lifestyle. These are all compulsory. whether you’re diabetic or not. However, people with diabetes have an extra responsibility that overrules all of these factors. You can be incredibly precise with your calorie intake, disciplined with your training, physical activity and sleep schedules, but if you don’t dose your insulin correctly in relation to all of these factors, then your efforts to get in shape will be futile. If you want to build your best body yet, you need to be disciplined and knowledgeable when it comes to dosing insulin and managing your diabetes. This is an area almost every hard training diabetic I have come across fails on. They know how to train and eat, but when it comes to managing their blood sugars, bolus and basal insulin they are sunk! As a result, they never reach their true muscle building and fat loss potential and end up going round in circles trying one diet/training regime to the next without actually looking at the root of the problem, which is ignorance and lack of knowledge on insulin dosing. Dose too much – you’ll end up going hypo and have to consume what’s available, which could add a tonne of unwanted calories, never mind straining your central nervous system, which can have detrimental effect on mood and exercise performance. Vice versa, don’t inject enough insulin and you’ll end up going hyperglycaemic, which is highly catabolic, detrimental to health and the last time I checked…doesn’t really feel that good! 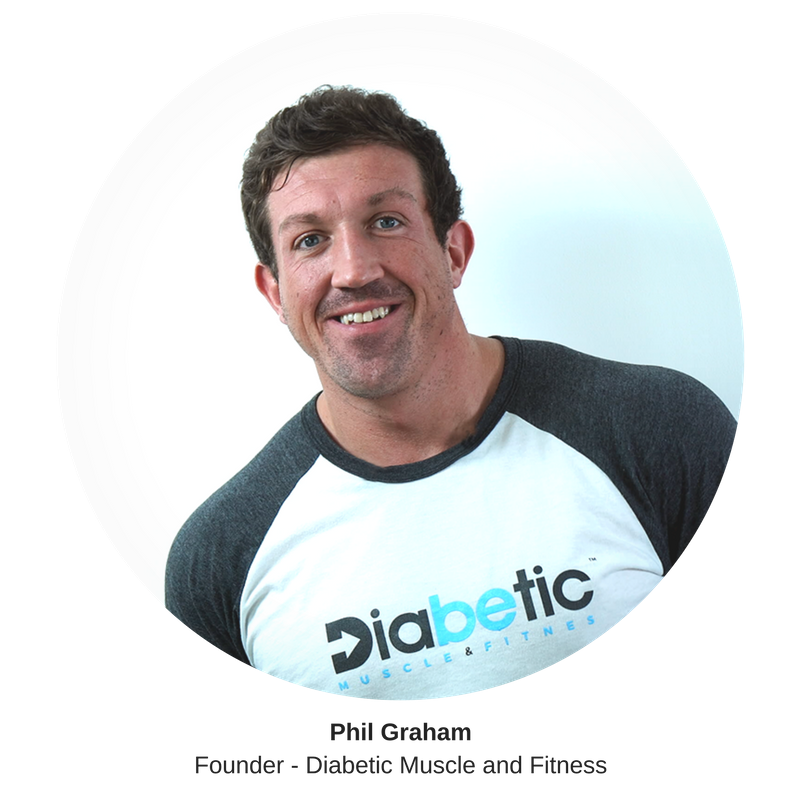 I asked our head coach John Pemberton, who runs the Diabetic Muscle & Fitness Elite Physique Coaching program and who also happens to be one of the UK’s leading diabetes dieticians, to share his views on how people with diabetes can learn to dose their insulin more accurately for better fat loss and muscle. Check out he had to say in the article below. Get a pen and paper ready. As you absorb the latest information in this article, you will quickly become more advanced than the vast majority of Diabetes Dietitians. Add up the carbohydrate of the meal. Your blood glucose level will remain in target for the next four hours. Carbohydrate is the only macronutrient that increases blood glucose after eating, right? You know this isn’t true. It’s not as simple as just calculating carbs. How many times have you experienced random high and low blood glucose levels after eating, even though you thought you accounted for every last carb? 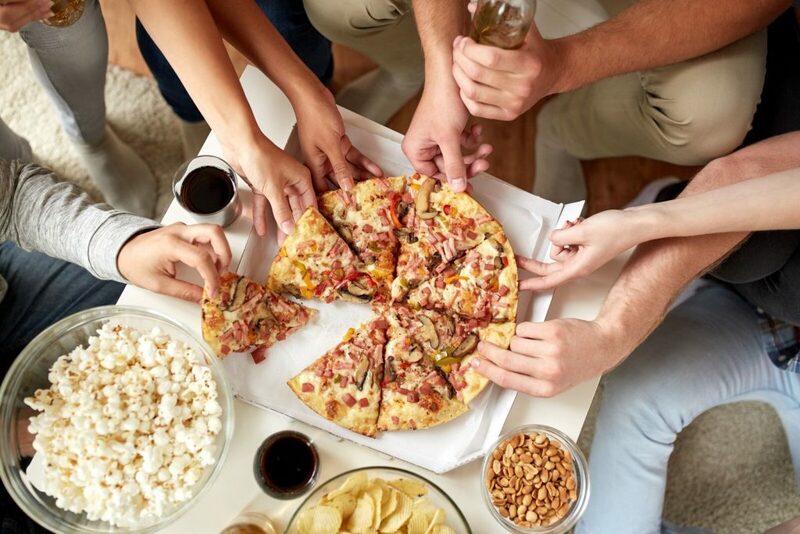 Take, for instance, the latest research1 on how much extra insulin is needed for a 70g carbs pizza base vs. a 70g carb pizza with extra cheese and meat. How much extra insulin do you think was needed? 65% extra insulin on average, and some people needed up to 124% extra! Yes! That means you need to think outside the box of just counting carbs. Once you realise this you will gain significantly more control over your diabetes. Let’s break it down. First things first, have you heard of any of the following? The Warsaw Fat and Protein Unit System. The Bell (2015) Systematic Review insulin dose algorithm. Don’t worry. I hadn’t either, and embarrassingly, even during my time working as a Diabetes Specialist Dietitian for the National Health Service. Initially I employed the counting carbs-only approach for the first five years of my Type 1 journey (still working as Diabetes Dietitian), and found it to be successful 75% of the time. This may sound ok, but I was experiencing unexpected highs and lows which I didn’t appreciate. Despite doing everything right, I wasn’t confident in controlling my diabetes. If so, what have you done about it? Well, I’m here to tell you – it is time to move past the “You must not be counting your carbs correctly!” answer you’ll get from your diabetes specialist or dietician. When I realised things weren’t working for me, I invested myself heavily into the research and physiology textbooks in search of answers. 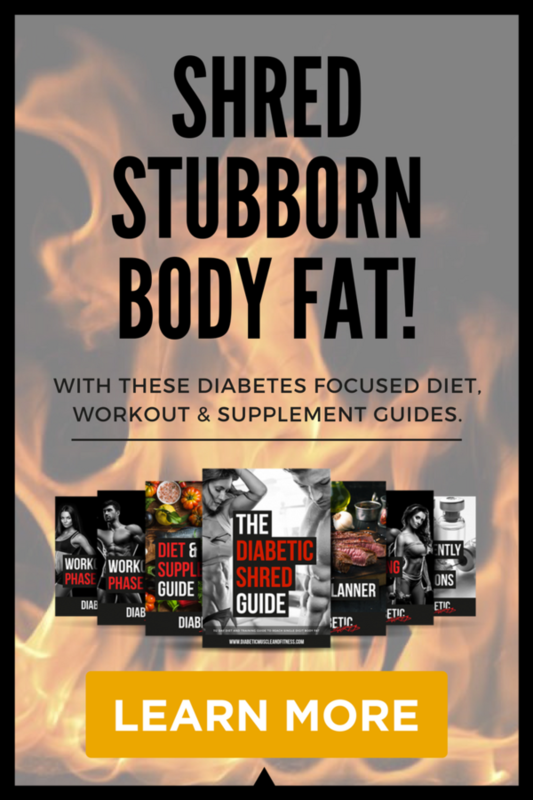 I wanted to devise a set of flexible insulin dosing strategies that would put me and any other fitness fanatics with type 1 diabetes in full control of their physique and fitness goals. This is something that would help you, right? How easy would it be to choose the right insulin dose if all you had to do was? Enter your carb, fat and protein grams into a calculator. Observe the different insulin doses suggested by the four main systems. Choose the insulin dose based on your current goals, gaining, leaning, maintaining. Keep reading and I will tell you where you can go to find such a revolutionary calculator. But before that, let’s look at what the research and textbooks tell us. I am not going to bore you with all the details of reading 100s of articles, 1000s of hours of personal trial and error, and 100s of patients trailing different methods in my clinical practice. I’ve done all the hard work for you. Let me take you right to the juicy stuff. You ready? 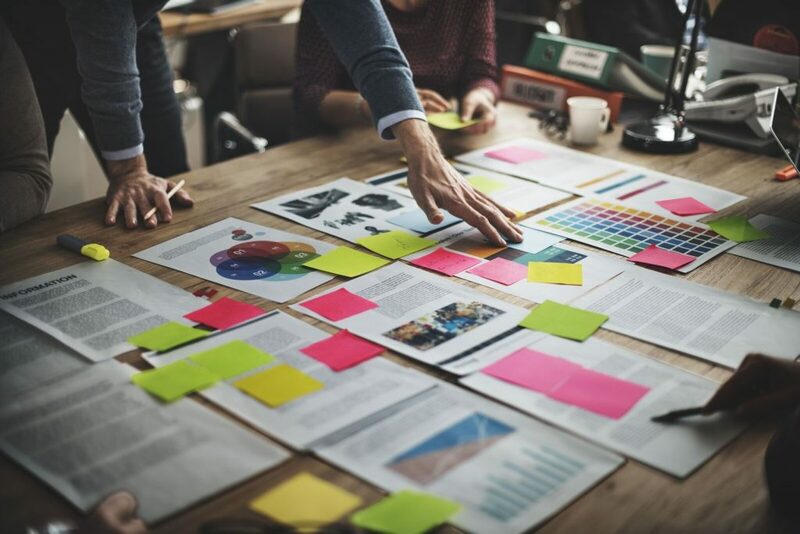 Finally, a team of experts took the time to pull together the best research to explain the physiology, and most importantly to offer solutions. This is a landmark paper for people with Type 1 Diabetes. Why? Glucose soaring after eating carbs that get absorbed quickly (high glycaemic index). This is because even though we have “quick acting” insulin, it’s not as quick as that breakfast cereal or bagel! Breakfast is usually to worst for post-meal spikes, right? Here some pearls that will keep those post-meal levels in check. Takeaway 1: Give your insulin 15-30 minutes before food! How about even earlier, how does 40 minutes sound if your glucose level at 12mmol/l (215mg/dl) pre-meal? This will keep those post-meal spikes in check! Takeaway 2: Ever heard of a Super Bolus? If you are on an insulin pump, try borrowing from the basal by doing a temporary basal rate, and then add it to the meal insulin. I have seen this destroy after-meal highs, it’s something I use every day. Glucose level going high and staying high four to ten hours after eating a meal containing large amounts of fat or protein. Do you think this is due to excess protein being converted to glucose? It’s actually due to excess protein causing pancreatic glucagon release, which goes to liver and floods the bloodstream with glucose; not forgetting the prolonged insulin resistance caused from a high fat intake. What’s the answer? Takeaway 3: If you are on a pump you need to increase the meal insulin way above that suggested by the carbs alone, and use a dual/extended bolus option to spread it out! How much extra? How long to extend? Monitor and make adjustments as needed. I need 50% extra insulin when I have Pizza. I bolus 60% upfront and the remaining 40% over three hours. I do love a stuffed crust! Takeaway 4: If you are on multiple daily injections you also need to increase the meal insulin way above that suggested by the carbs alone. But you need to do two injections to cover the delayed rise. Start with the first 50% of the insulin before the meal, and give the other 50% in 60-90 minutes time. Takeaway 5: The amount of insulin required to cover the glucose raising properties of protein is less when eaten with very low carbs. So you will need a very small insulin dose at mealtimes to cover protein if you go very low carb or KETO. From clinical experience a lot of people find success with counting 25-50% of the protein and applying their carb ratio to get an effective dose. But this requires some trial and error. What about the fitness fanatics and physique competitors who go from high carb when gaining mass, to low carb when shredding fat? They need to be adept at counting macros and switching up their insulin dosing strategy as they manipulate their macros. This takes time, experience and plenty of trial and error. By now you’ve probably realised how much valuable information is inside this paper? It is written in a very scientific way – making it incredibly difficult to understand for the average layman. It certainly doesn’t have videos and tools to bring it to life. This is where I come in. 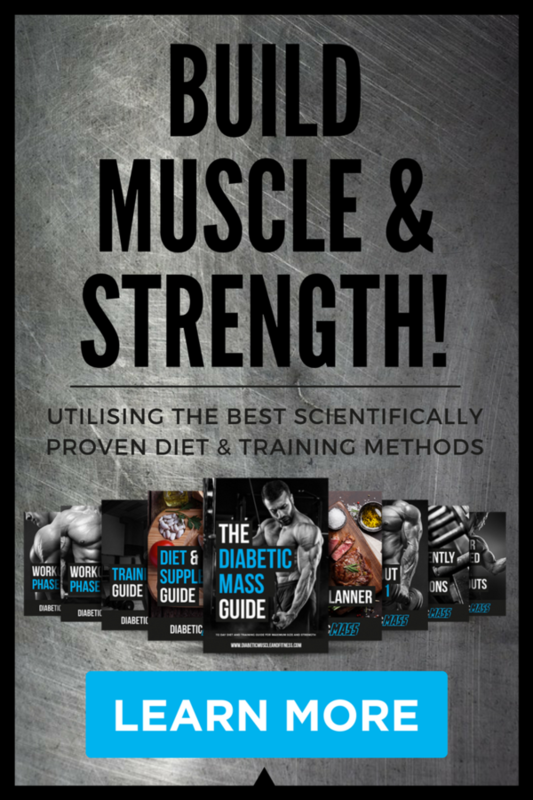 I have condensed thousands of hours studying the amazing work of Kristine Bell and summarised it into a BREAKTHROUGH course hosted inside the Diabetes and Muscle Fitness Training Lab. Not only does the course have an interactive workbook, but it has that bolus calculator I mentioned earlier – the calculator that allows you to simply enter your meal details, and hey presto, you have all the insulin dosing systems at your fingertips. Sound like a one-stop shop? It is truly a unique resource that I am very proud of and has taken an immense amount of work. 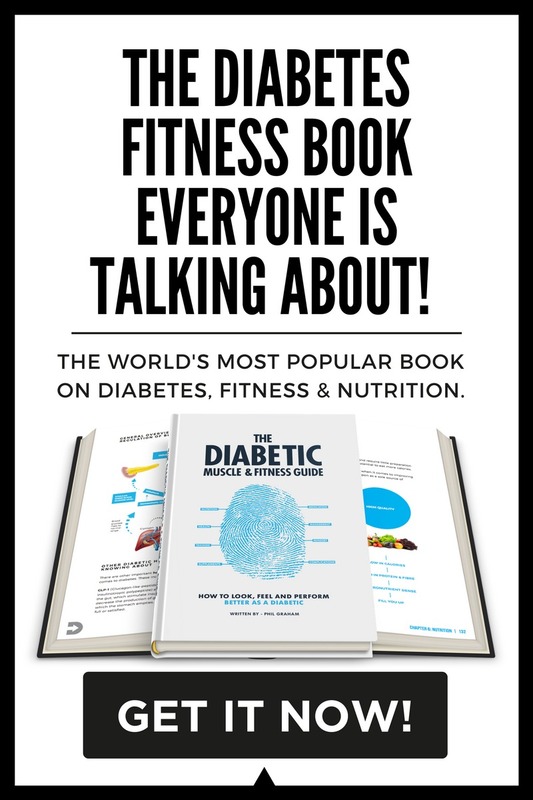 I am excited to be sharing it with you, so you can take control of your diabetes and build the body you’ve always dreamed of. I guarantee you will be 100% satisfied, why? Because hundreds of people with type 1 Diabetes have already benefitted from the course and calculator. Take Andy for example, Type 1D of 20 years. After absorbing this article, you are now aware you need to broaden your insulin dosing horizons. Imagine completing the modules inside Becoming a Bolus Wizard , using the calculator and dominating your diabetes control. I’m not saying you have to join the lab and read through my course. You could do all the research yourself, but do you have a few thousand hours to spare? If you want to learn faster, more effectively and get better diabetes control, there is only one thing to do. You will be joining a community of people with Type 1 Diabetes who are positive about diabetes, who are training for strength and physique, and who inspire you to be more. 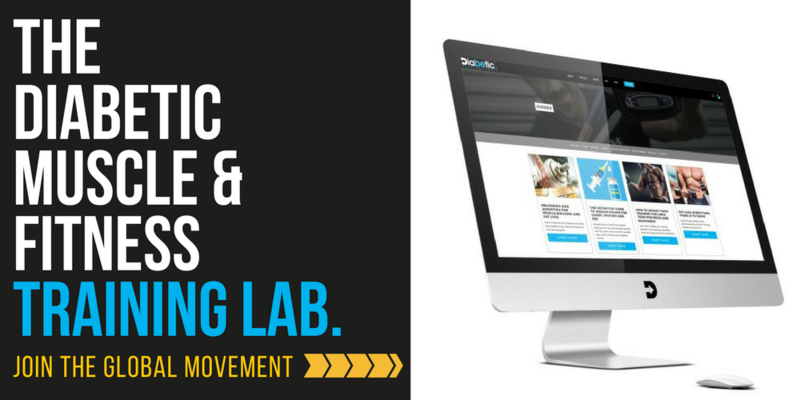 Are you are the type of person that wants great detail and the research behind all the insulin dosing strategies? Be warned, this goes deep! 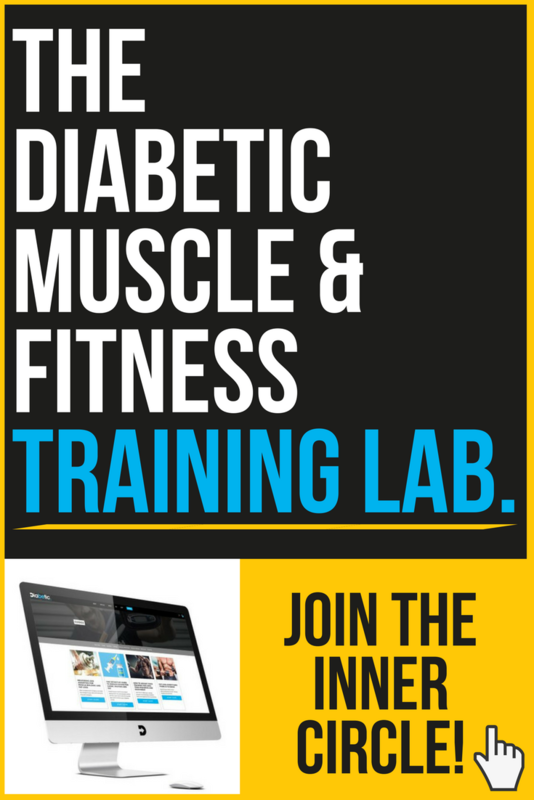 Ever heard of “you are the average of the five people you associate most with?” Upgrade your circle of positive influence, and join the Diabetic Muscle and Fitness Training Lab. Bell et al. (2016) Optimized Mealtime Insulin Dosing for Fat and Protein in Type 1 Diabetes: Application of a Model-Based Approach to Derive Insulin Doses for Open-Loop Diabetes Management. Bell KJ, et al. (2015) Impact of fat, protein, and glycaemic index on postprandial glucose control in type 1 diabetes: implications for intensive diabetes management in the continuous glucose monitoring era.